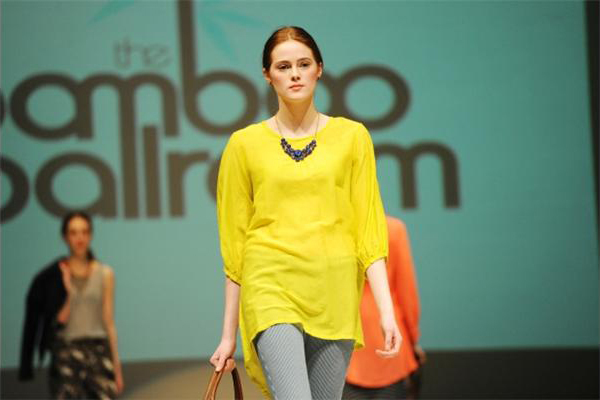 Mode-Local: Mode Models for Bamboo Ballroom at Western Canada Fashion Week! 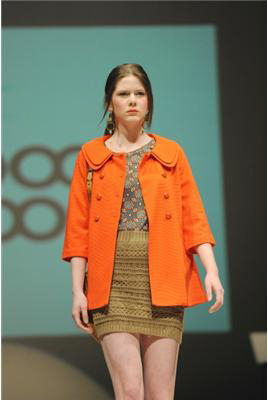 Mode Models for Bamboo Ballroom at Western Canada Fashion Week! Sam Ypma in Request QJ Magazine in Tokyo! Linda Kanyo in Galleria Magazine! "New x 9" by Emilia Thomas! Kendall Graham for PARK by Michael Morrison! 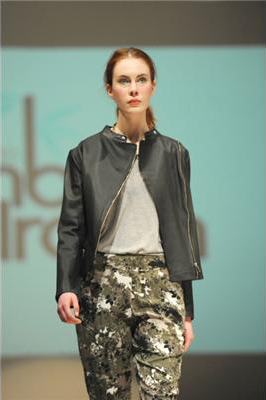 Mode Models at PARKSHOW 2014! Jeremy is off to Seoul! 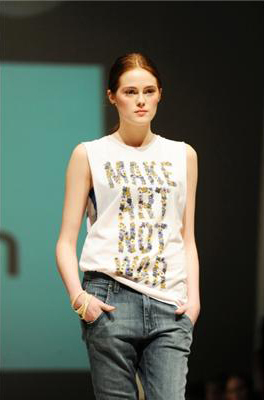 More Kendall Graham for PARKSHOW! Meghan for Yael Sonia Fine Jewelry Spring 2014! 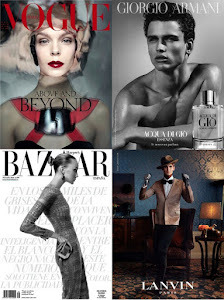 Taylor Fuchs for The Fashionisto by David Wang! Introducing... Ava Lund by Ken Yau! Meghan is one of I-D's Showgirls for Fall 2014! Linda Kanyo for Dior Resort 2014 by Tina Chang! Genna Reibmayr-Little by Nichelle Singer! Meghan Collison covers Rika Magazine!